Nu ook de AP1 van Titleist vergevingsgezinde ijzers voor top prestaties. 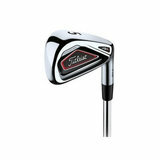 Titleist irons stand for many years at the top. 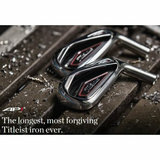 Ap1 the series is the series for the light to advanced golfer. 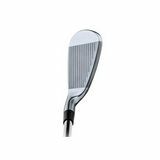 This AP1 irons get more distance out of your irons. These irons can be fully customized to your needs (specs). 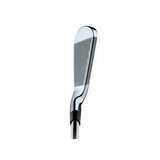 The standard set righthanded we always have in stock. 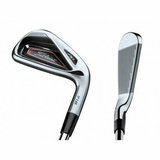 You can customize everything about this set as the shaft length, grip and the Lie. A complete custom set has a delivery time of +/- 10 days.